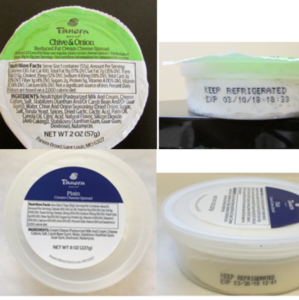 Consumers in possession of these products should discard them immediately and contact Panera Bread Customer Service at 1-855-6-PANERA from Monday through Sunday, 5:00 AM to 10:00 PM. CST, or visit Panera.custhelp.com for a full refund. Keep in the loop! Click here to sign up Brewster HamletHub's free Nightly Newsletter, like us on Facebook and follow us on Twitter and Instagram.